In this course you will learn how to write Hadoop Applications using MapReduce and YARN in Java. The course covers debugging, managing jobs, improving performance, working with custom data, managing workflows, and using other programming languages for MapReduce. 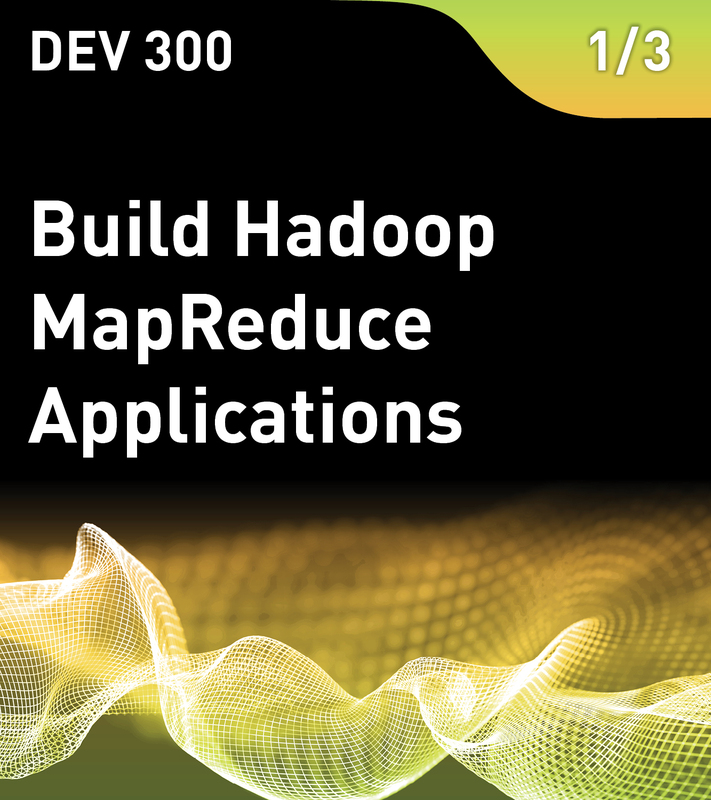 This is the first course in the MapReduce Series from MapR.